The Kadayawan Festival is an annual festival in the city of Davao in the Philippines. The festival is a Thanksgiving for the gifts of nature, bountiful harvest and for having a good healthy life, held every third week of August. Ancient Visayans and Davao’s ethnic tribes residing at the foot of Mount Apo would converge during a bountiful harvest and had to celebrate the full moon because they believed the Goddess of the Moon called Bulan, comes down to earth, it also serves as a Thanksgiving to Manama, or the Supreme Being, for giving them a good harvest. Ancient festivities has been rekindled starting 1970s, Mayor Elias B. Lopez, a Bagobo, initiated tribal festivals featuring the Lumad and the Muslim tribes of Davao City where they could showcase their rich heritage of song and dance as well some ancient rituals to be pass down the next generation. In the 80’s, a project called Unlad Proyekto Davao was initiated by the National and Local Government to unite the People of Davao after the Martial Law era. The festival was named Apo Duwaling which is derived from three (3) famous icons Davao: Mt Apo, Durian, and Waling –waling. Then finally during the term of President Rodrigo Duterte, then the City Mayor of Davao in 1988, renamed the festival as “Kadayawan sa Dabaw,” to celebrate bountiful harvest. 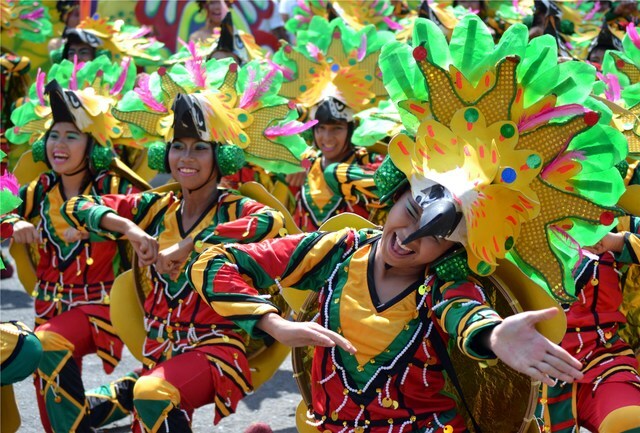 To this day, the festival is considered as the Grand celebration of thanksgiving in Davao and Mindanao. Celebrate Kadayawan Festival this August 15-21, 2017 in Davao City Philippines. Book a Flight to Davao now, from Major cities in Australia, and the Philippines via Cebu Pacific, Philippines Airlines and other carriers. Call us 1300 336 739 / 02 8777 0060 or email us at reservations@forextravel.com.au and get Stunning Deals from this Stunning Destination. 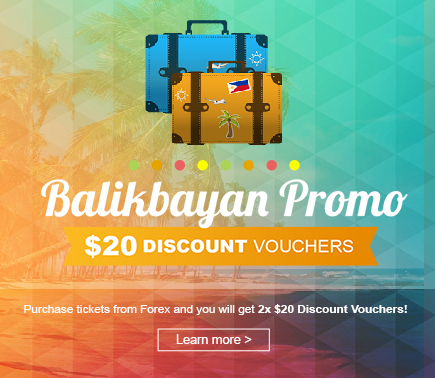 Remember our Balikbayan promo is still running, if you book a flight using Forex Travel, we will include 2 x $20 discount vouchers for you to use for Forex Cargo boxes.